Why Host Your Event In… Copenhagen? 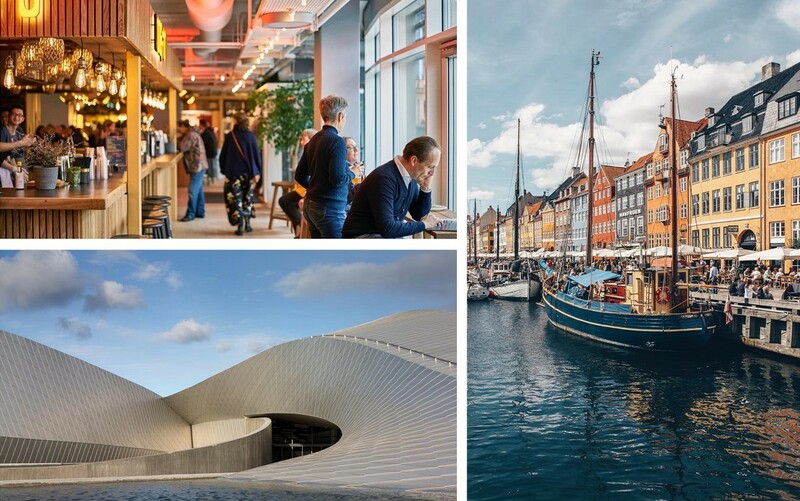 Home>All News>Why Host Your Event In… Copenhagen?
" Kenes Group has been working with Copenhagen CVB’s team now for more than 10 years. We have blended our knowledge, connections, and expertise to develop each individual congress by fostering the development of the local knowledge in the given field.	" Copenhagen is the perfect place to have a top-notch sustainable event. The city is a front-runner when it comes to adopting sustainable solutions. The city has one of the world’s most ambitious climate policies, with a goal of becoming the first carbon-neutral capital city by 2025. As a result, it is almost impossible not to have a sustainable meeting or event in the Danish capital. Almost 70% of the hotel rooms in Copenhagen are eco-certified. 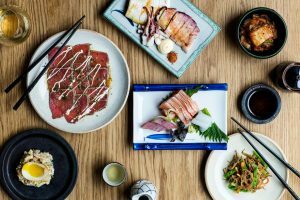 Many of the city’s convention venues are also Green Key certified while international hotel chains such as Radisson have their own environmental programmes. 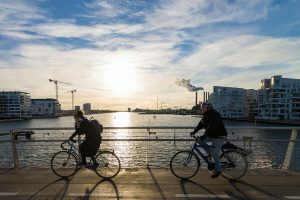 The city of Copenhagen and the Copenhagen CVB ranked 2nd in the first-ever sustainability ranking for event destinations worldwide in the 2016 Global Destination Sustainability Index. 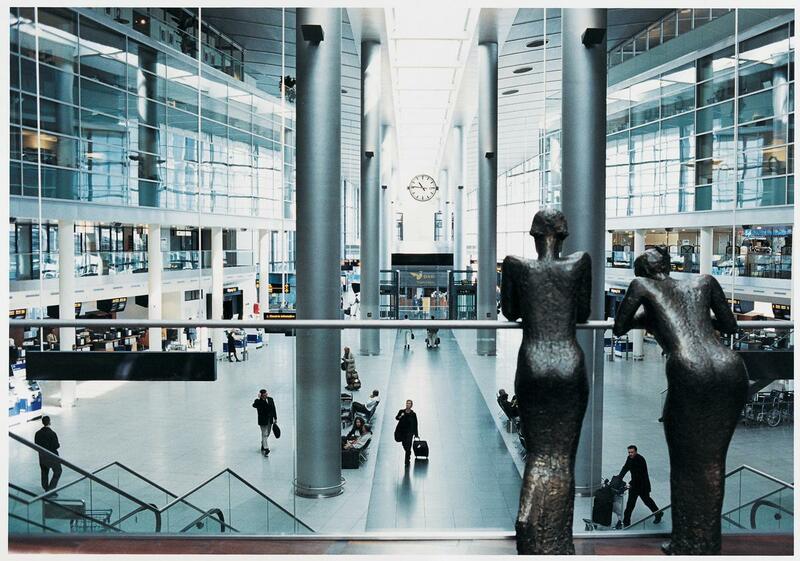 Kenes Group has been working with Copenhagen CVB’s team now for more than 10 years. We have blended our knowledge, connections, and expertise to develop each individual congress by fostering the development of the local knowledge in the given field. When we propose destinations to our clients, we try to match the local community’s strength as an extra added value to the congress. In this way, we ensure that the congress content thrives in a nurturing environment. Copenhagen has powerful knowledge hubs and a clear focus on the experience economy. This is a formula that has proven positive results for our congresses. Copenhagen is also a part of BestCities Global Alliance. 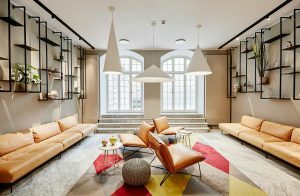 Copenhagen’s Capital Region is on track to increase its hotel capacity to nearly 29,000 rooms in 2021 from around 23,000 rooms in 2017. Refer your delegates to why they should visit your congress taking place in Copenhagen here.